Skoda’s most powerful vehicle in India, the Octavia vRS was launched recently. The performance sedan is loved by many enthusiasts in India. 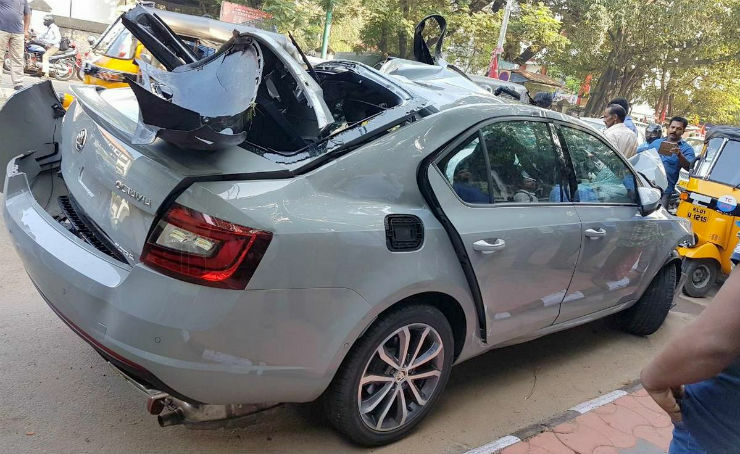 In a recent incident, a 21-year old passed away after crashing in his brand new Octavia vRS. 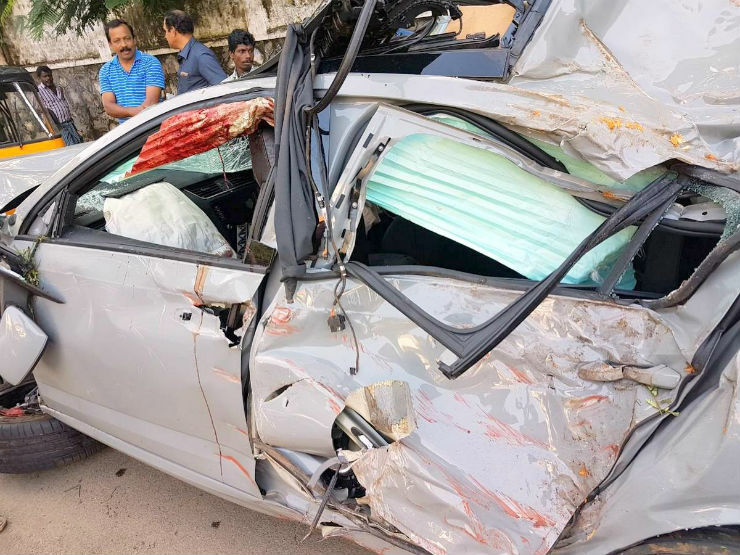 The accident took place in Thiruvananthapuram and the driver was the 21-year old son of a prominent hotelier. Adarsh SP was with his three female friends at the time of the accident that took place at around 10:45 pm in city’s Kowdiar area. According to the eyewitnesses, the Octavia RS was being driven at a very high speed. 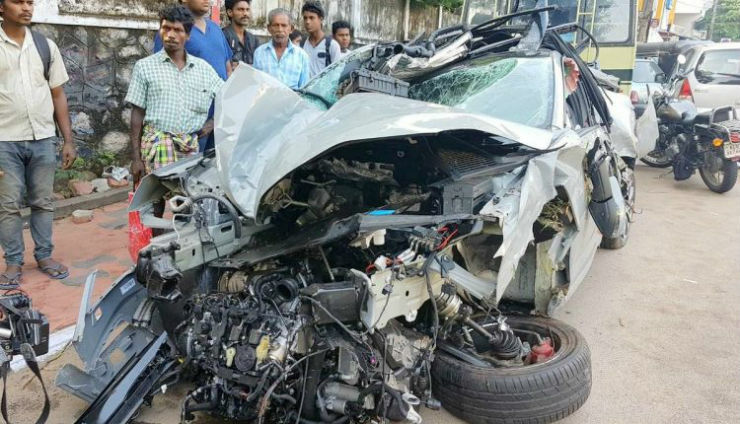 The car lost control and rammed into an auto-rickshaw before hitting an electric pole. The images of the car show the brutal images of the high-speed impact. The crash mangled the structure of the vehicle and firefighters had to be called to take the four occupants of the vehicles. 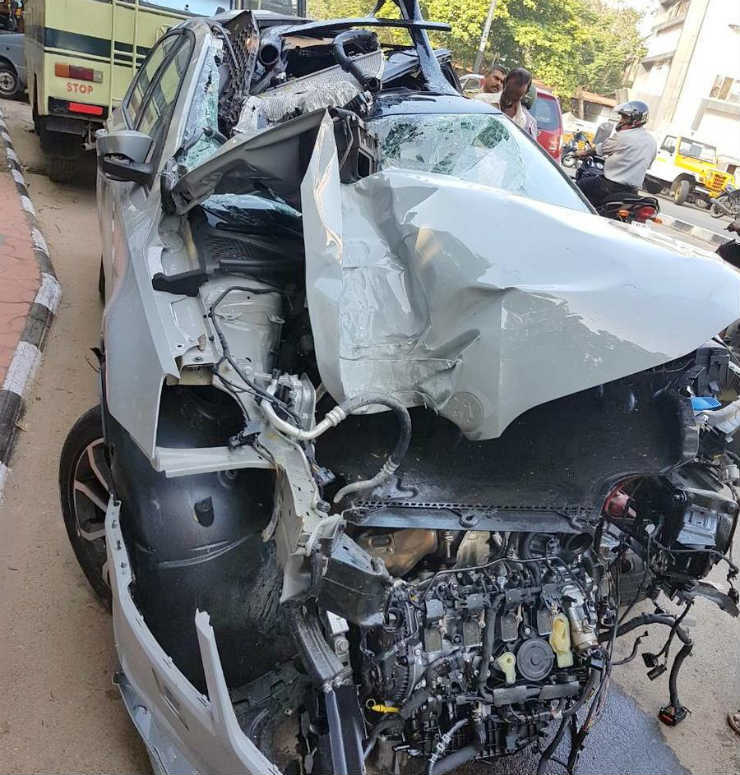 The three ladies in the vehicle suffered from injuries while Adarsh, the driver of the vehicle was declared dead on arrival in the hospital. Two of the ladies were admitted to the ICU. The auto driver also received grave injuries and was admitted to the hospital. Local police denied confirming reports stating the 21-year old was racing in his brand new vehicle and lost the control in the process. The cops have said that the CCTV footage will be examined thoroughly before confirming any reports. The preliminary investigation by the police suggests that Adarsh was trying to avoid an auto-rickshaw that was taking a U-turn ahead. The sudden movement caused the loss of control of the vehicle. However, the investigation has not been confirmed yet. The Octavia vRS is powered by a 2.0-litre turbocharged petrol engine that produces 230 PS of maximum power and 0-100 km/h acceleration timing of 6.8 seconds. The Octavia vRS also gets 9 airbags, ABS, ESP as standard and is rated with 5-star safety rating. City driving can be as dangerous as the highways. One should be extremely careful while driving on the city roads. Here are a few tips that can keep you safe inside the city limits. Always maintain speed limits. Speed limits are put after keeping many factors in mind. One should always stick to the speed limit. High speed gives less time to react. Always be slow inside the city limits, that will give the driver more time to react. Slow down the junctions, merging traffics and divider gaps. Slowing down and checking for the clear way is the safest way to cross such places in the city. Keep an eye on the stray animals and cattle. Such animals can come on the road unannounced and cause grave accidents.